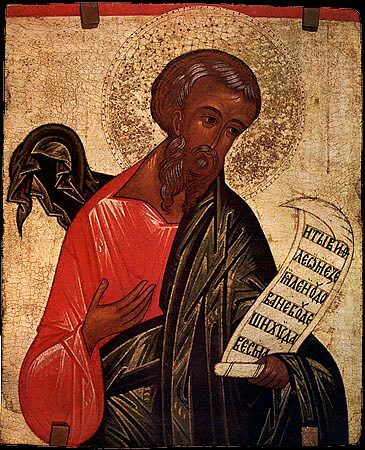 The Holy Prophet Micah was a companion of the holy prophet Elias. He prophesied the ruin of King Ahab in a war with the Assyrians, for which he was put into prison. Set free after the downfall of Ahab (3 Kings 22: 8-22), the holy prophet Micah died a martyr in the IX Century BC.